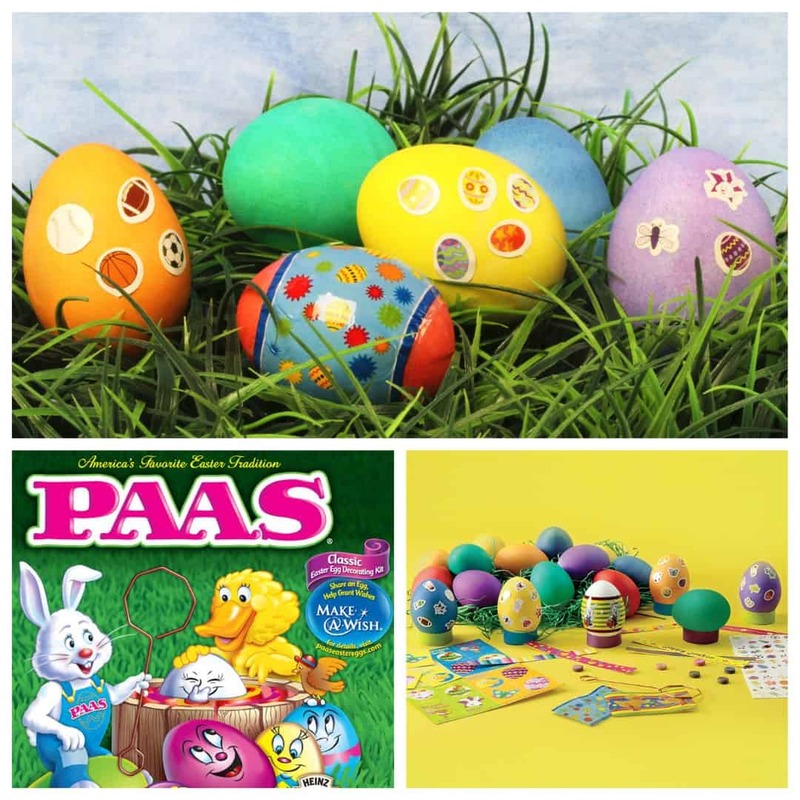 ‘Paas’ the Easter Egg dye kit company dating back to the 1880s was originally called ‘Townley’s Easter Egg Dye” but was changed by the owner to “Paas” after the Dutch word “Paasen” to relate more to his Dutch customers. 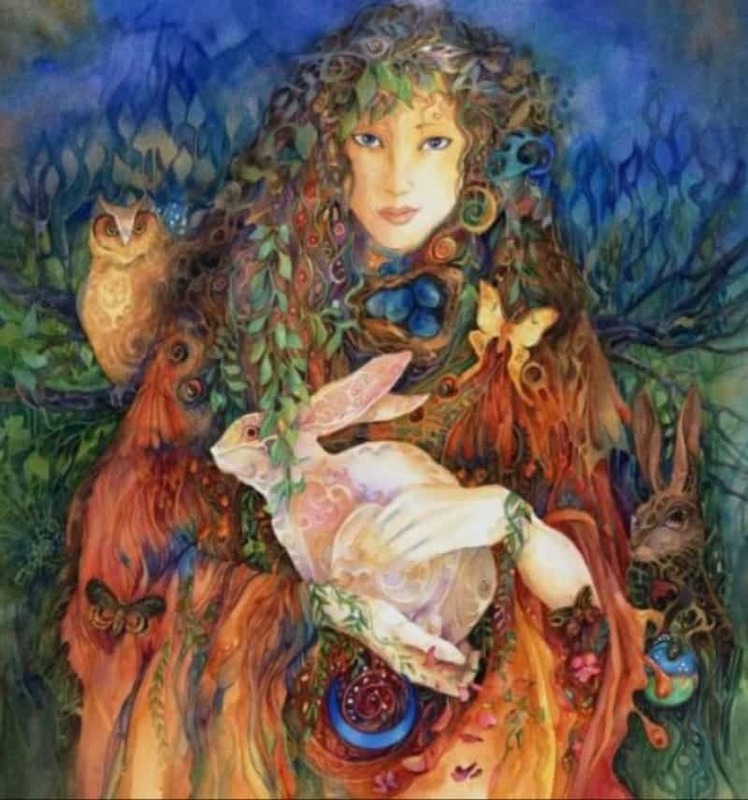 Much like the Olde English and Celtic beliefs of the rabbits being a sign of fertility, the Egyptians believed that the egg was a symbol of birth and life. 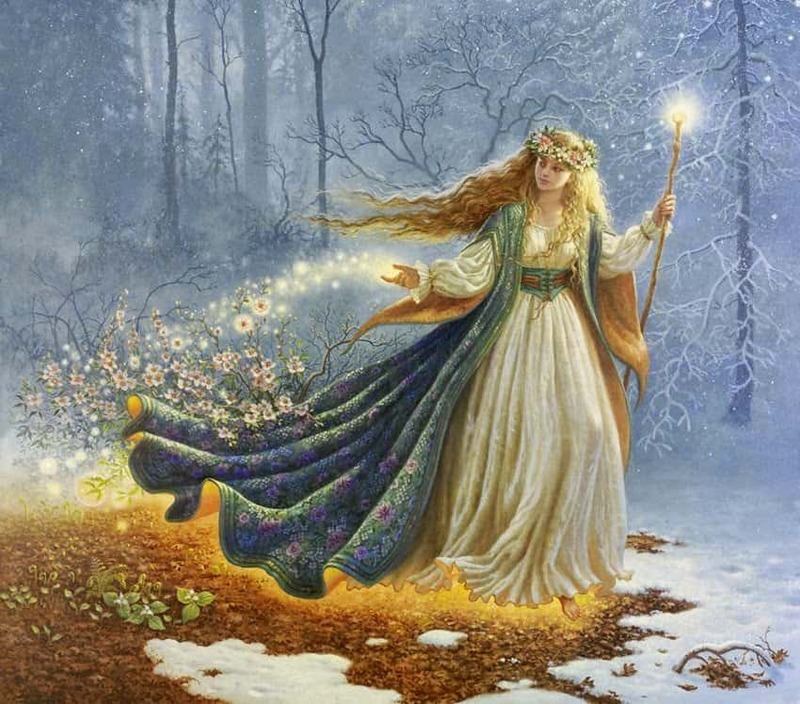 They believed that the Earth had hatched from an egg and they would even bury family members with colored eggs in their tombs. This egg worship spread to other cultures in the world where they would color eggs and use them for egg hunts, this then spread more. Having a fruit cake style dessert filled with apricot jam and topped with marzipan balls may not sound the best, but for the British it is. 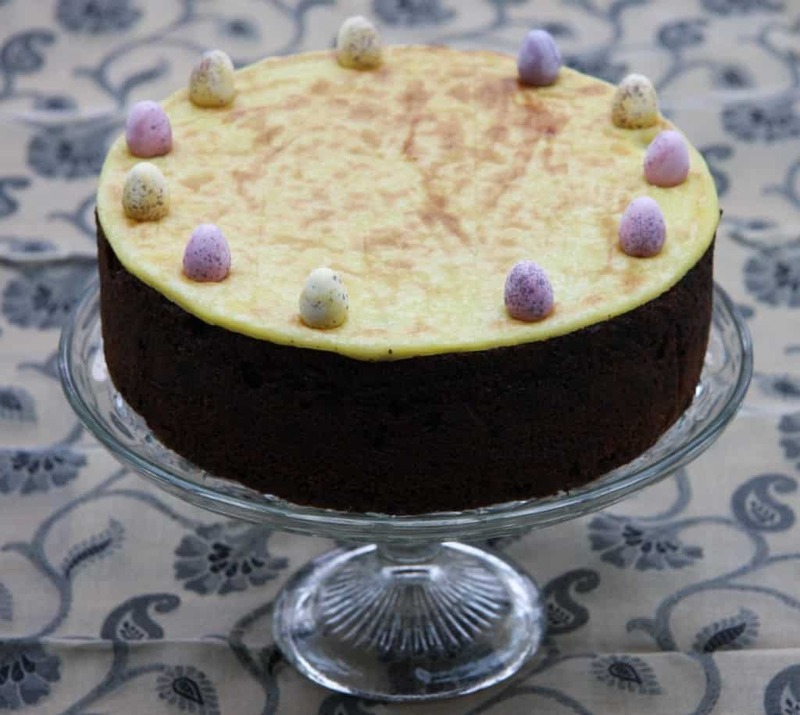 A lot of people believe that the marzipan is something that symbolizes Jesus and his 12 apostles, this is why it had become a British tradition to add into a cake. 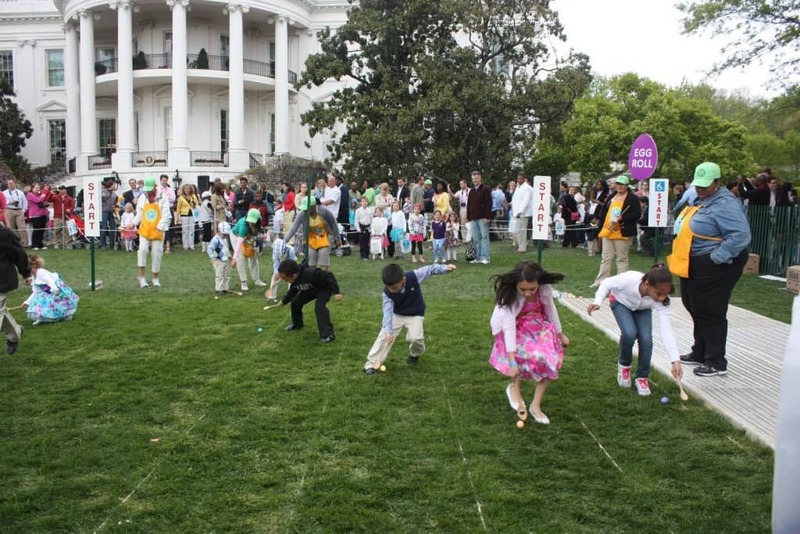 One of the most well-known Easter traditions in American is the annual Easter Egg Roll, this dates back to the 17th President of America, President Andrew Johnson. However, in 1876 the annual tradition had ripped up the landscaping and they didn’t have enough money to get it fixed. Instead of hosting it somewhere else, they introduced the Turf Protection Act, stating that it was to prevent any portion of the Capitol grounds and terraces from being used as play-grounds. The act was passed but was soon renewed in 1878. 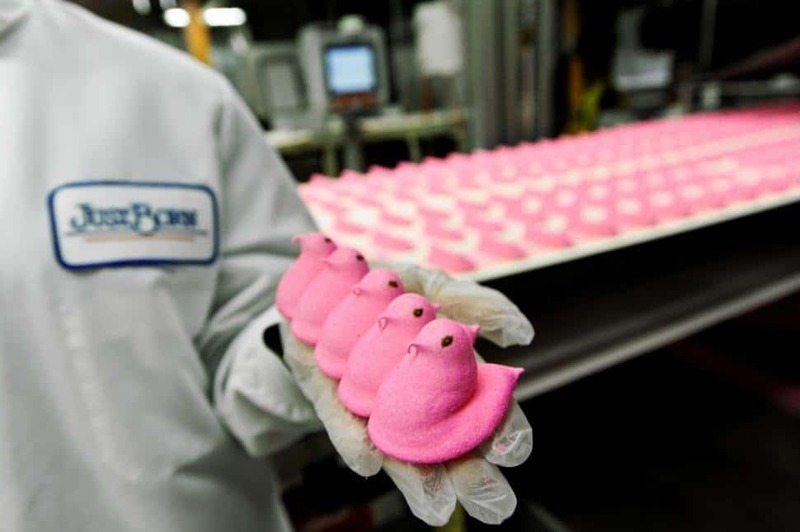 Nowadays, Peeps are easy to find as it only takes around 6 minutes to make, however in the 1920’s they were very rare as they were harder to take and it would often take around 30 hours just to successfully complete just one. 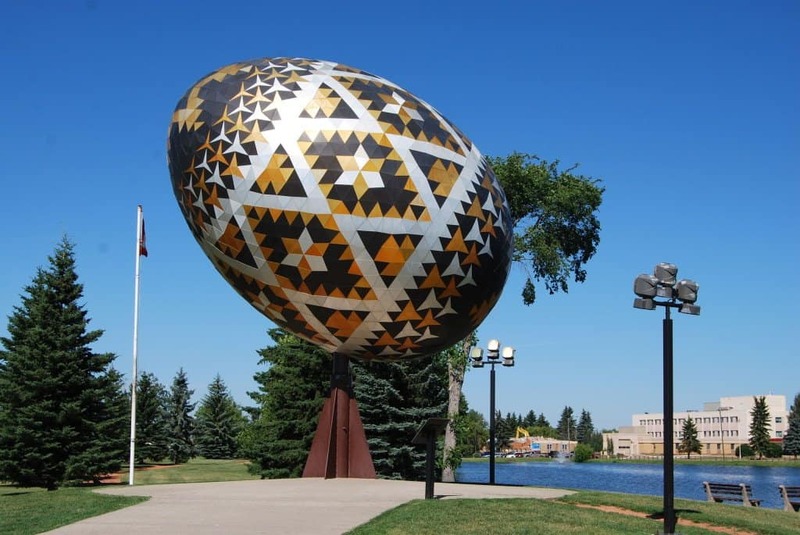 The Pysanka, which can be seen in Vegreville, Canada, was constructed in 1978 as a monument to the area’s early Ukrainian settlements. 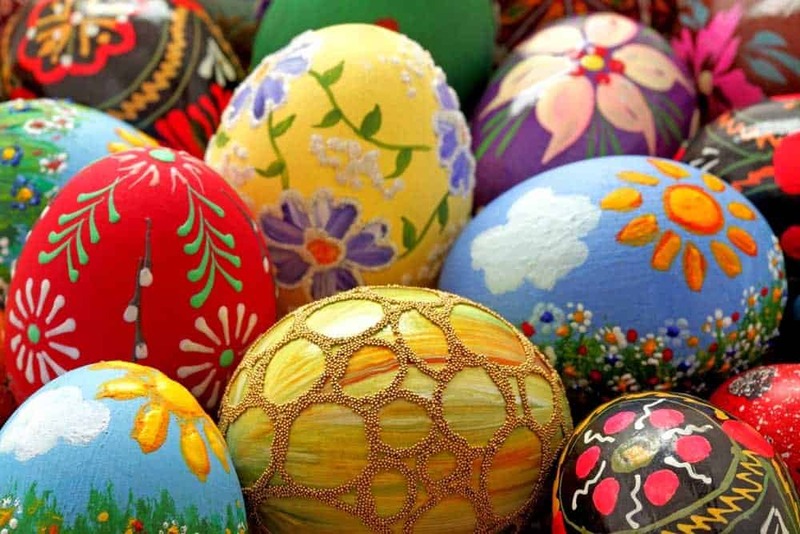 The colors of the Pysanka are supposed to symbolize prosperity. 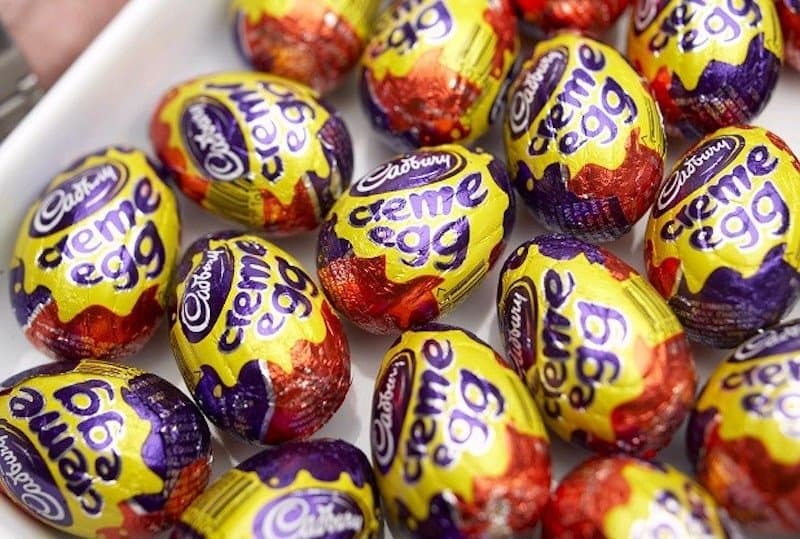 A lot of Cadbury crème egg fans have suspected that stores have been stocking their shelves with eggs that are a lot smaller than they used to be. News reports did confirm that the company shrank the egg sold in the US by 5 grams. With this, a fan of the candy did some research and found that the company has actually been reducing the candy’s size each year. You may be disappointed to find that when you bite into the chocolate Easter bunnies, it isn’t filled with anything, it’s just hollow. 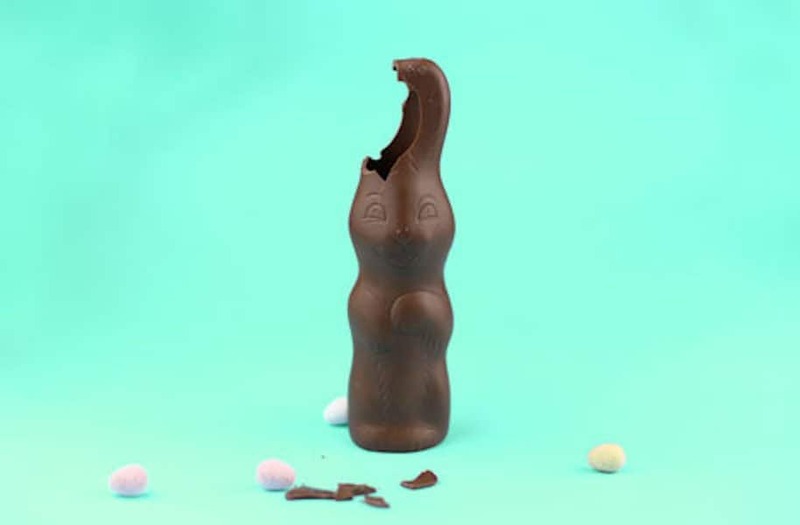 However finding that it is hollow is probably 10 times better than having to go to the dentist to replace a missing tooth — this is the main reason as to why the bunnies aren’t just 2-inches of thick chocolate.